As per IEC 60076 Part-1, Power transformer is defined as a static piece of apparatus with two or more windings which, by electromagnetic induction, transforms a system of alternating voltage and current into another system of voltage and current usually of different values and at the same frequency for the purpose of transmitting electrical power. 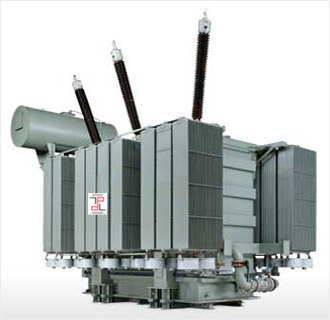 Power Transformers can alter from one voltage to another at high power levels. It is used in Transmission grid to step down voltage from higher voltage levels to lower voltage levels.